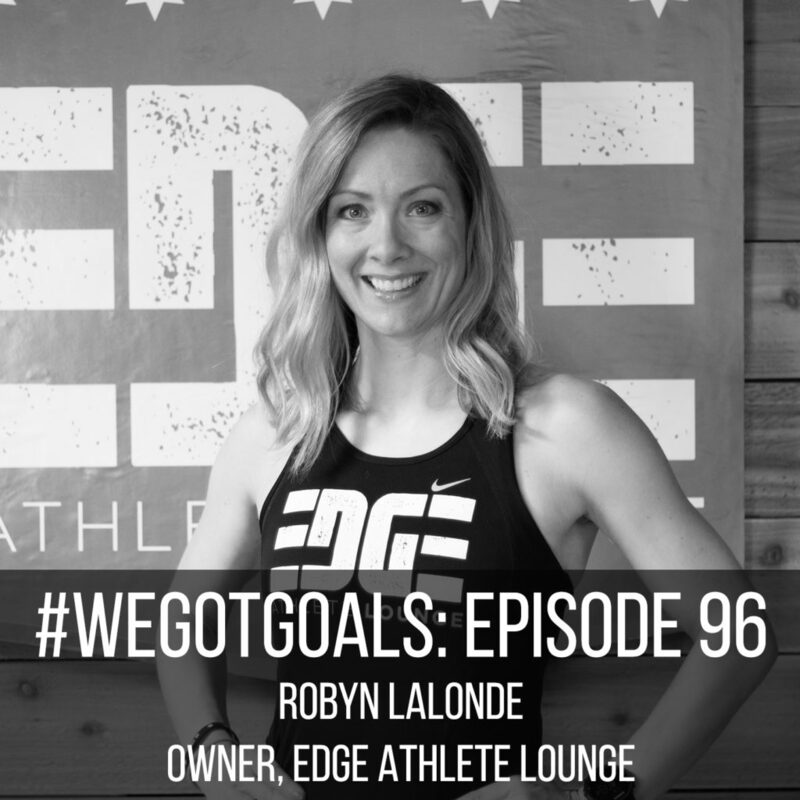 Robyn LaLonde and her husband Brian opened EDGE about five years ago as a space where athletes can “do hard things together,” she told me on this week’s episode of #WeGotGoals. The idea came to the couple when they were training for an Ironman triathlon and found that, even after hours together on the ride or run, they wanted to keep hanging out with their training partners. The only obvious location was a bar, but the LaLondes thought there must be another option. So they went about creating it, opening a spot that feels like the sweatiest living room you can imagine. Bringing the EDGE vision to life was the hardest thing LaLonde has ever done, she told me—she’s quite honest about the struggles, financially, emotionally, and physically. By the end of the buildout, she and Brian were low on cash and completing tasks such as painting and laying carpet with their own hands. In other words, once you start pedaling to the top of a peak, any push forward will get you closer to your goal. Your pace might feel slower than you’d like, your final destination a bit shrouded in fog. Still, steady progress beats doubt and anxiety every time, and you can remind yourself it’s all a bit easier on the downhill. After the doors opened and athletes streamed in, LaLonde began to see the community she’d always envisioned take shape. She, Brian, and the staff take many active steps to encourage its growth. 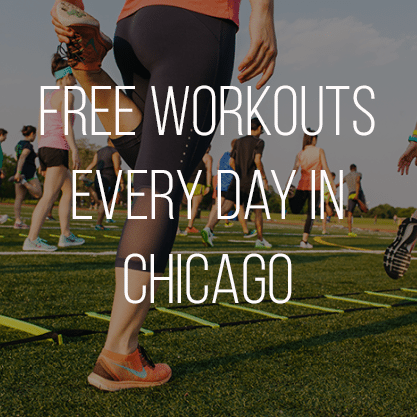 When new members sign up, there’s space on the form for their athletic goals and mantras, so coaches get to know them on a deeper level right from the start. EDGE hosts cheer zones at races, gathers for off-site events from bocce ball tournaments to service projects, and communicates through newsletters, social media, and their very own podcast. But many of the connections made there are organic and natural. After all, when you’re sweating hard next to someone—or relaxing in boots or shivering in an ice bath—there’s almost no choice but to chat. 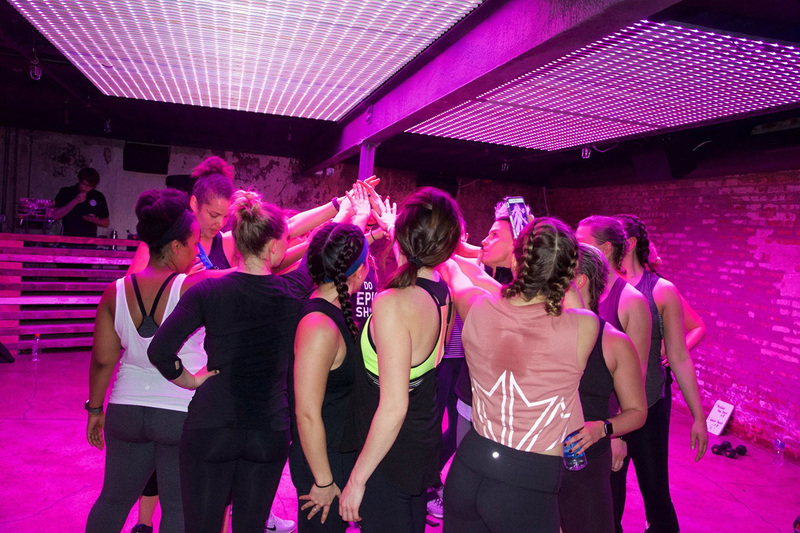 Even athletes from very different sports can “cross-pollinate,” connecting on what’s similar and learning from what’s different about each others’ pursuits. When it’s time for a race or competition, everyone’s out there in their EDGE gear, supporting one another in person and virtually (another key to community? “Plenty of schwag,” LaLonde said). 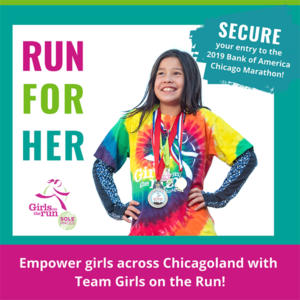 The results are impressive—for instance, 93 percent of EDGE athletes who toed the line at last fall’s Chicago Marathon finished their first 26.2 or set a personal record. 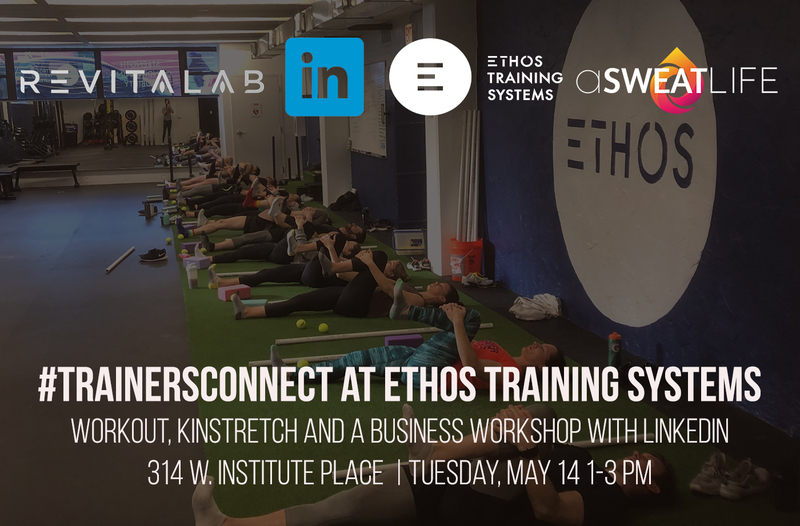 Listen to the full episode of #WeGotGoals for more on EDGE, and if you’re in Chicago, you can check out the space for yourself at 1747 N. Elston Ave.
We’re talking community for the rest of April and May on #WeGotGoals. 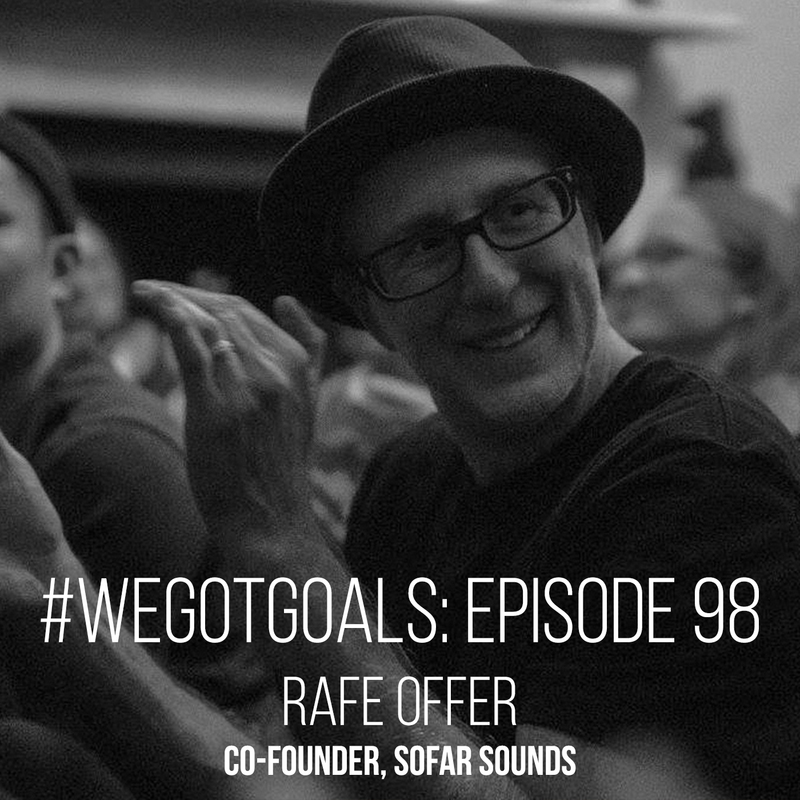 The rest of the season, we’ll hear from goal-getters who are making the world a better place, getting better, stronger, and faster, and giving generously. You can subscribe on your favorite pod platform—including iTunes, Spotify, and Stitcher—and if you like what you hear, please take a minute to rate and review the show so others can find us.